The event showcases brand new exclusive content and senior level insights from across the industry, as well as unveiling the latest developments in IT. 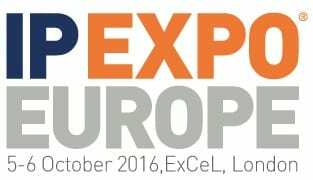 IP EXPO Europe now incorporates Cloud Europe, Cyber Security Europe, Networks & Infrastructure Europe, Data Analytics Europe, DevOps Europe and Open Source Europe. Registration is free when registering online before 7pm on 4th October.